SUDBURY, Ont. 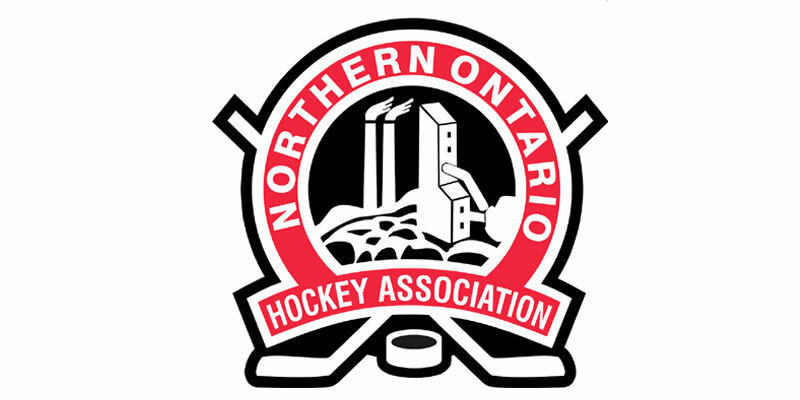 – The Northern Ontario Junior Hockey League announced Wednesday its regular season schedule for the upcoming 2018-19 campaign. The 336-game slate will commence on Friday, Sept. 7 with four games on the docket including the home and season opener for the defending NOJHL champion Cochrane Crunch as they will raise their league championship banner to the rafters at Tim Horton Event Centre. Each of the league’s 12 member clubs will play a 56-game schedule with 27 on home ice, another 27 as the visiting side as well as a pair of contests during the 3rd Annual NOJHL Showcase Oct. 9-10 at the Gerry McCrory Countryside Sports Complex in Sudbury. Among the notable changes throughout the campaign will be to the overtime format. Should the teams be tied after regulation the two sides will play a five-minute OT session with the clubs playing three skaters aside. If still tied, a shootout will be used to determine a winner with a minimum three shooters per side being used. Among the NOJHL’s new initiatives for the season will be the installation of two High Definition cameras in each of the team’s home arenas that will be able to provide coaches and players more video analysis as well as increase the supervision of officials and player safety. Full video analytics, clipping & automatic game-by-game player shift distribution with a full analytical report on all components will be delivered the day after each game to the respective clubs. Also, the NOJHL will be sending two teams to represent the league at the Eastern Canada All Star Challenge in Trenton, Ont., to further showcase its players. Meanwhile the league-wide and mandated Concussion Management Program will be continued for an eighth consecutive season that will also feature enhanced concussion testing for players. The NOJHL will continue its involvement with the Canadian Mental Health Association for a fourth straight year. “We continue to work closely with the Canadian Mental Health Association as they offer each of our member clubs, our players, staffs and anyone else associated with the NOJHL to provide assistance to anyone who may be dealing with mental health issues,” stated league commissioner Robert Mazzuca. “Our partnership with CMHA branches across northern Ontario and will again provide an increased awareness about mental health and suicide, making the NOJHL a better and safer place for all those we support,” added Mazzuca. Entering his eighth year as NOJHL Commissioner, Mazzuca reflects on what has been accomplished during his tenure with the league. © 2019 Soo Eagles. All Rights Reserved.